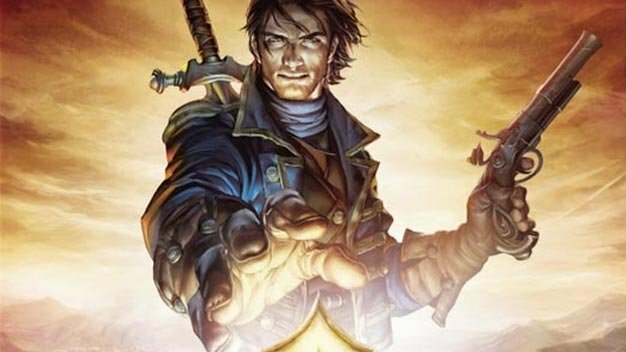 The first bits of downloadable goods for Fable III have been announced, and there’s a few. First up is The Understone Quest Pack that’ll be available for 400 Microsoft Points. The add-on consists of three new quests: “The Voice” allows players to decide the fate of Understone, “Shooting Range” brings in-game prizes, and “The Wheel of Misfortune” offers arena-based challenges. Finally, there’s the Reaver Industries Hero Outfit (160 MS Points) and a colorful Dye Pack (80 MS Points). All the add-ons will arrive simultaneously on November 23rd.